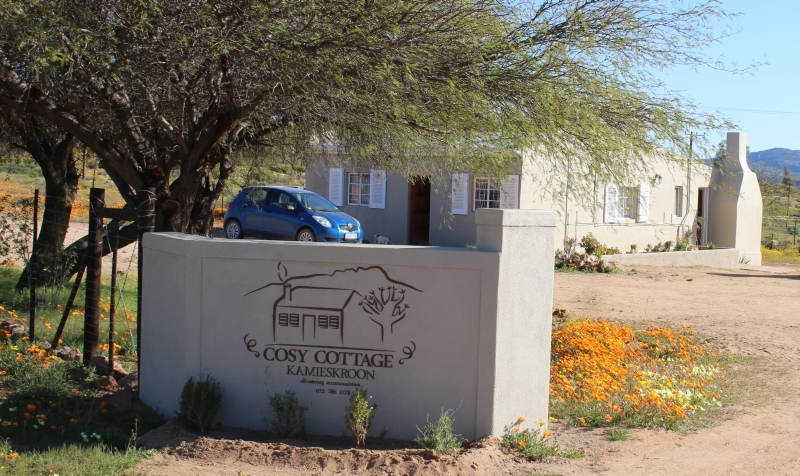 We woke up in our cottage at Kamiesfroon in Namaqualand, and set off up the pass to Lily Fountain Methodist Mission at Leliefontein, which played a significant part in the Morris and Stewardson family histories. 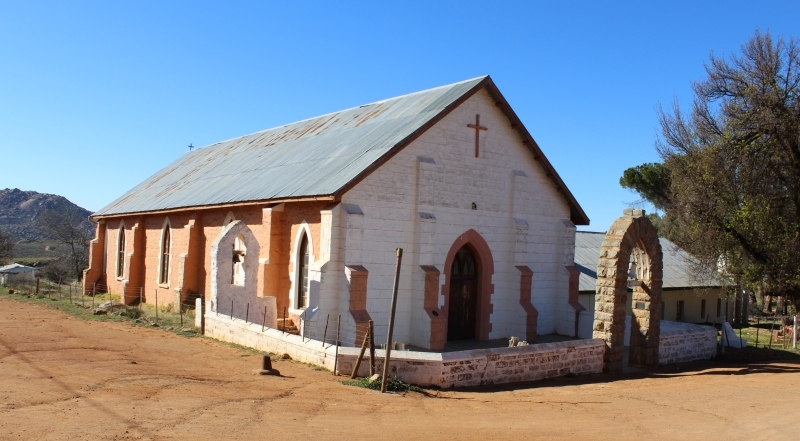 James Morris visited it a few times in the early 1840s when he accompanied Methodist missionaries across the Orange River to Namaland, where they had established a mission station called Nisbet’s Bath at Warmbad. 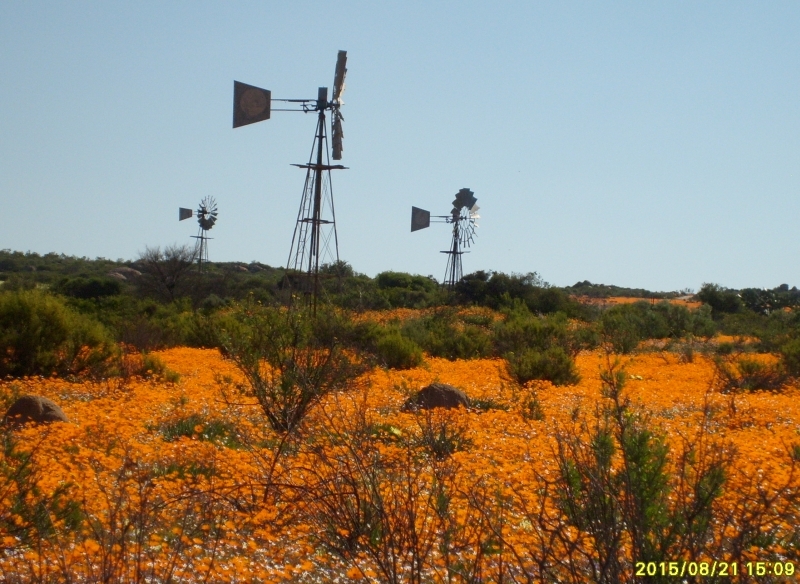 One could see why they spoke of going “up” to Lily Fountain as we climbed up the pass over the Kamiesberg, but like most things in Namaqualand it didn’t look at all like what I had imagined. I pictured it like one of the places in southern Namibia, dry and dusty, but it wasn’t like that at all. At the top of the pass we passed through fynbos and wetlands The church, which I think was the oldest Methodist Church in Namaqualand, was smaller than I had pictured it, and it was locked and there didn’t seem to be anyone around, so we took photos of it, and the village, and left. 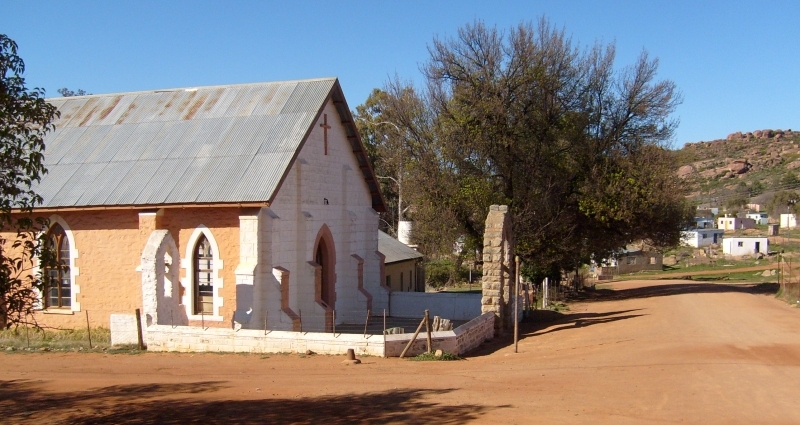 Edward Cook was the Methodist missionary at Warmbad in Namaland (now part of Namibia), and died on the banks of the Orange River before reaching Cape Town. James Morris accompanied his widow and children back to Leliefontein. 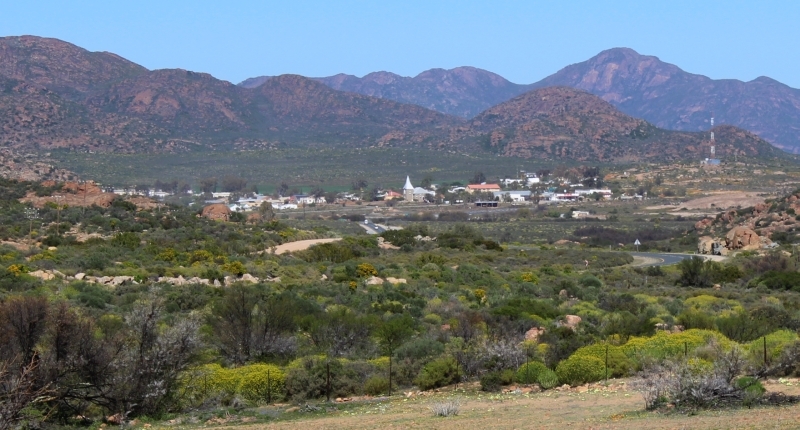 The Morris and Dixon families spend several days at Leliefontein in December 1843, on their way up to Damaraland to start a trading venture, supplying meat to the British garrison at St Helena. They were later joined at Walvis Bay by James Morris’s sister Frances (Val’s great great great grandmother) and her husband Frank Stewardson. We drove over more high plateaus, with wetlands, then down a steep bit, to a cultivated farm, and then turned west to Studer’s pass, which went down quite steeply in a couple of stages. There were few flowers this side of the mountains, and people had told us it was too early, and most of the flowers now were on the coastal side of the N7 though at the bottom of the valley as we approached Garies, we saw some vygies opening. 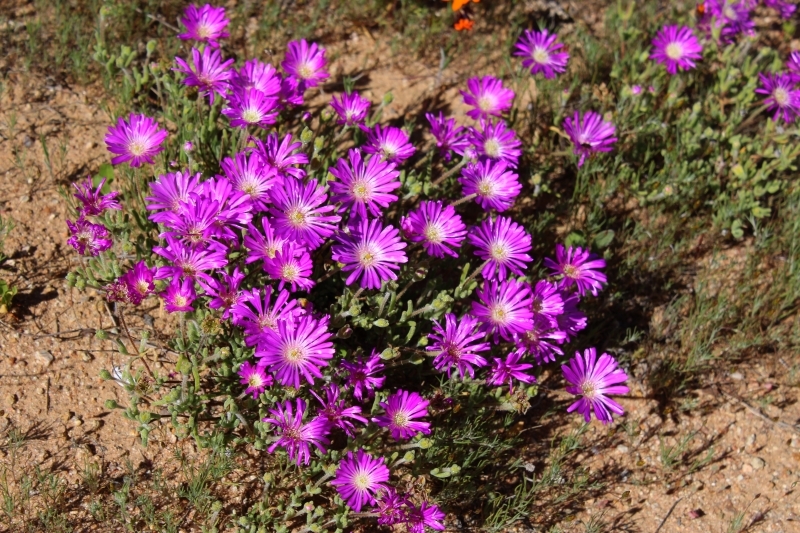 Vygies (mesembryanthemums) flowering on the road between the foot of Studer’s Pass and Garies. We reached Garies about 12:00, and I looked for an ATM to buy airtime for my Samsung cell phone, but the only ones in town seemed to be FNB, and they did not seem to offer air time, but I bought some at a shop. They also had Flanagans chips, which we had not seen for a long time, so we bought some. At one time they were popular and almust ubiquitous, the then the Lays brand seemed to become more popular, though they didn’t and don’t taste as good. 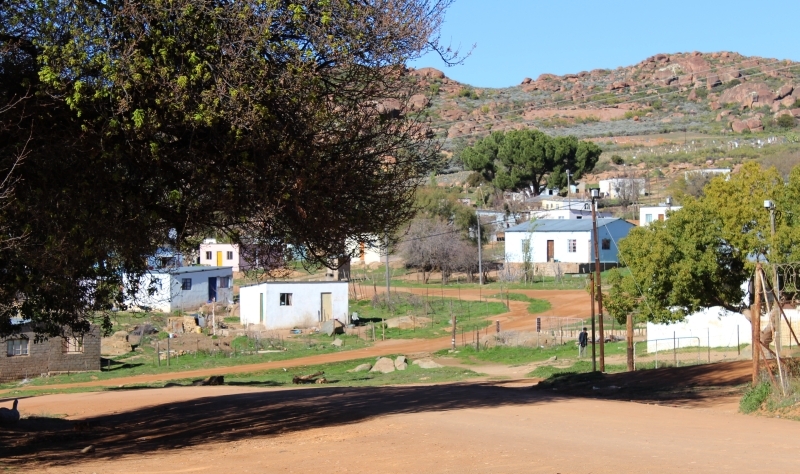 Garies in the Northern Cape. Since the N7 now bypasses the town, children walk home from school in the middle of the road, though in my day we finished school at 3 pm, not noon. 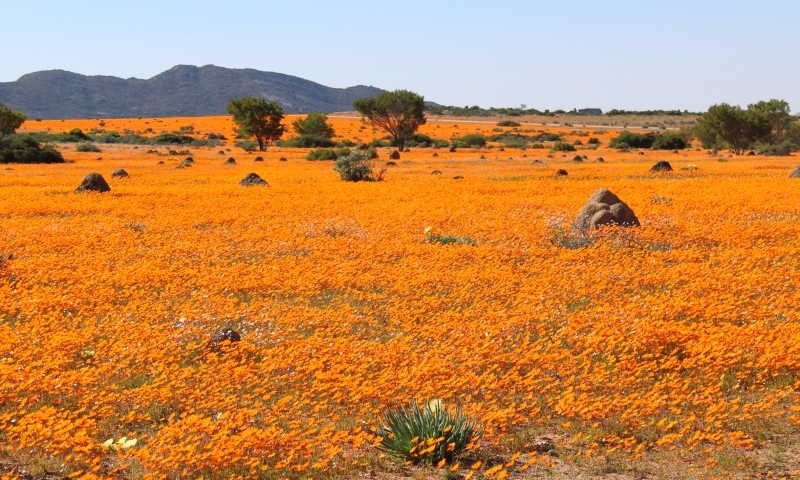 We then drove back to Kamieskroon on the N7 and passed straight through and made for Skilpad, another place where the flowers were said to be good. — these had smaller petals. 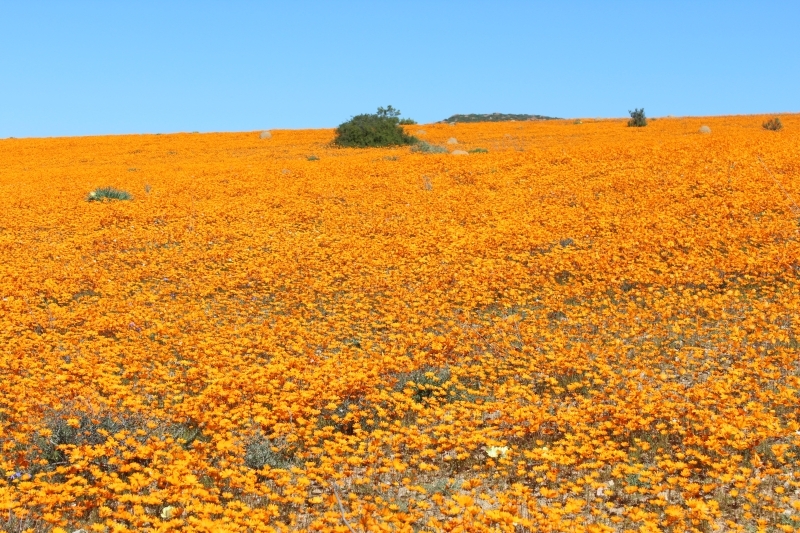 There were also yellow flowers, but as they grew closer to the ground they were eclipsed by the orange daisies in the massed displays. There were lots of 4×4 SUVs going round the park, and we were virtually the only saloon car there. Did people think it was necessary to drive a 4×4 to look at flowers? Our little Toyota Yaris was dwarfed by these monsters. There was a circular drive with a sitplekkie at the topwhere we ate our lunch of tomato sandwiches, and there was a little bird with a striped face hopping around hoping for crumbs. There was a good view over the surrounding countryside, with its orange patches of flowers surrounded by dark green bush. We then drove slowly down again, reaching Kamieskroon at 4:00 pm. I had a shower while Val watched tennis and cricket on TV, having been deprived of it since we were forced to downgrade our subscription to DSTV. 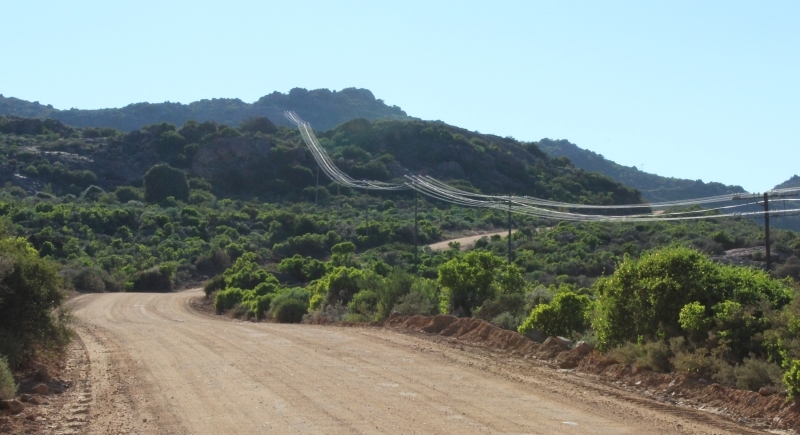 Continued at Kamieskroon to Robertson.